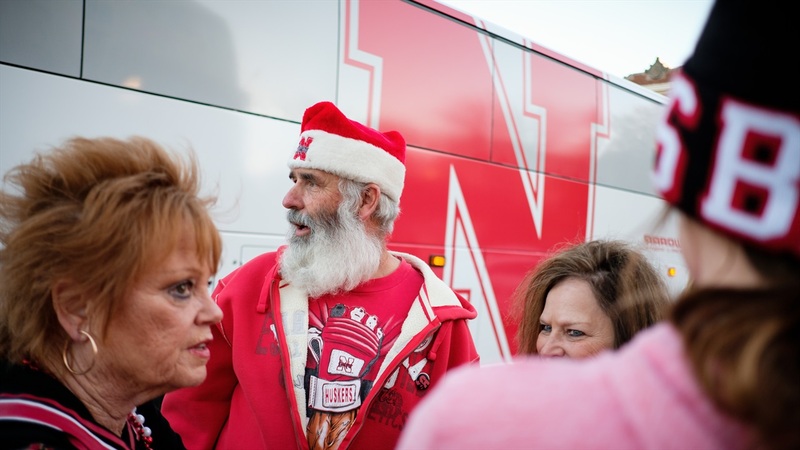 Husker fans never disappoint in providing the imagery that surrounds Husker football games. See our fan photo gallery by photographers Aaron Babcock and Eric Francis. Check out Hail Varsity's exclusive photo gallery by award-winning photographer Paul Gero.